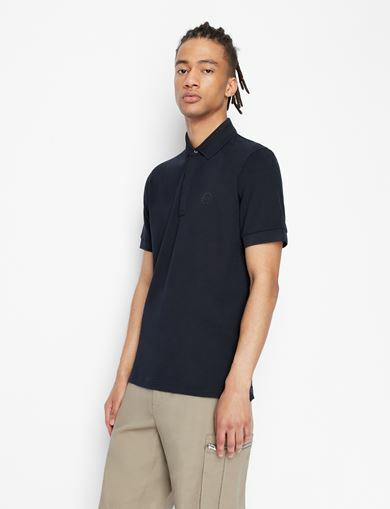 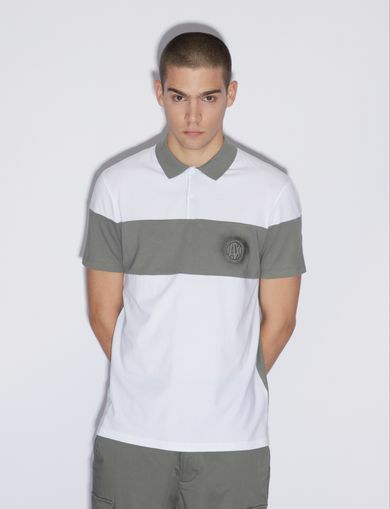 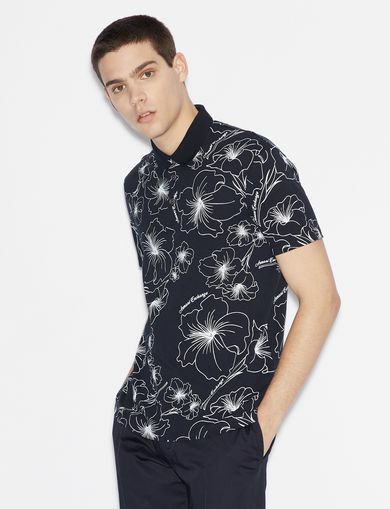 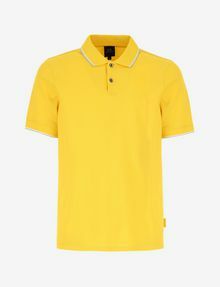 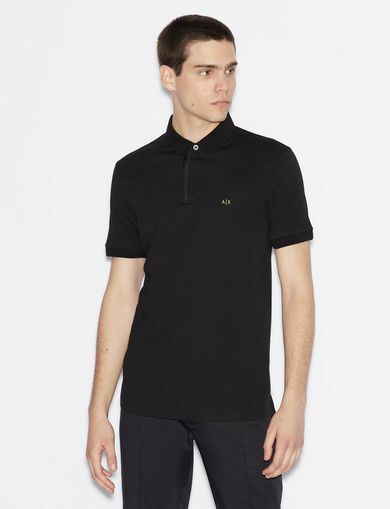 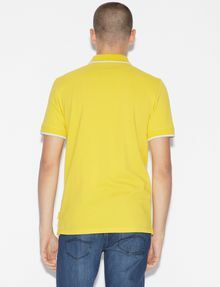 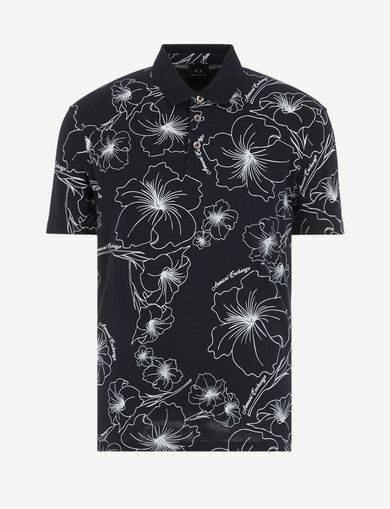 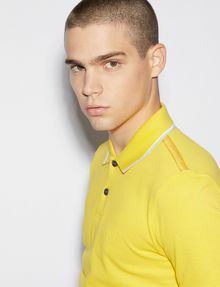 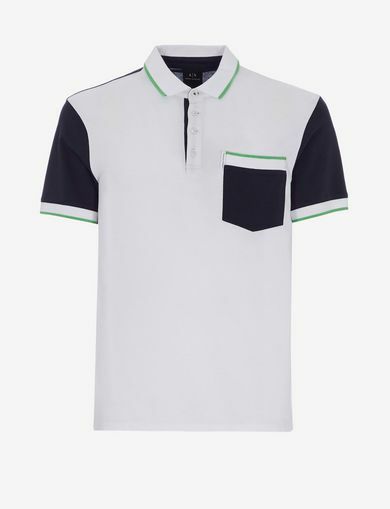 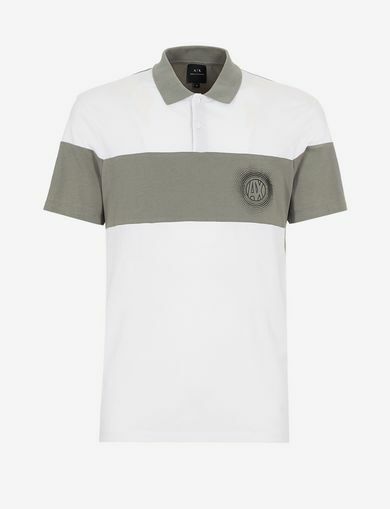 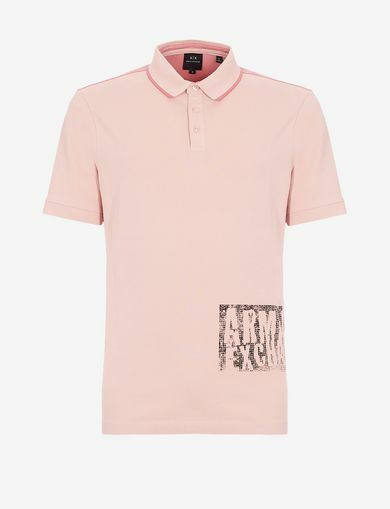 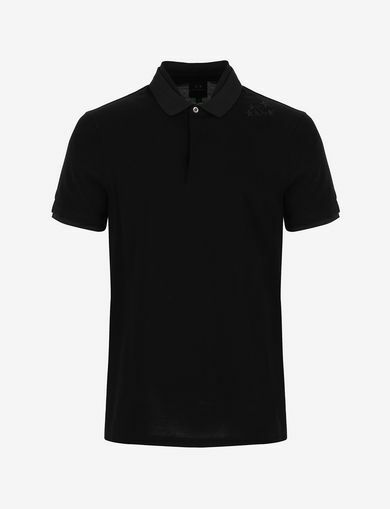 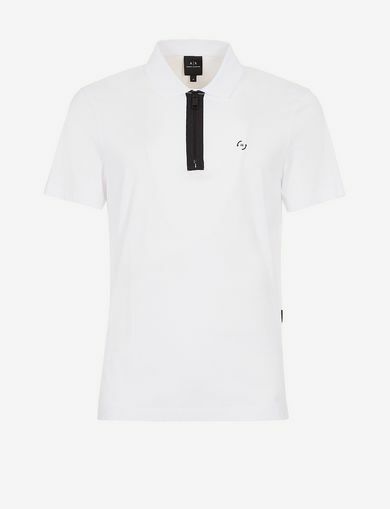 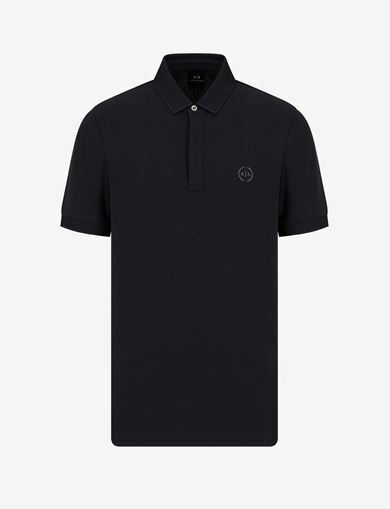 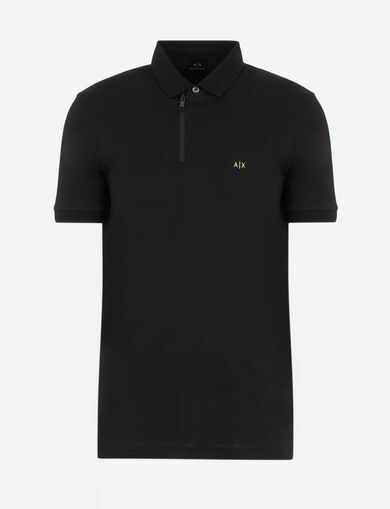 An indispensable piece for a neat appearance even in the hottest conditions: this polo shirt is a wardrobe staple. 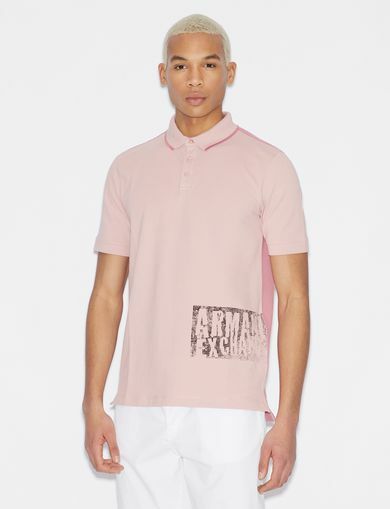 It’s hard to go wrong with the A|X version for Summer 2019. 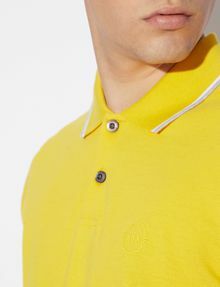 Contrast profiles and tone-on-tone logo.